Complete the form below to access your copy of the Saul Good 2016 corporate gift guide. We hope you enjoy viewing our latest collection. 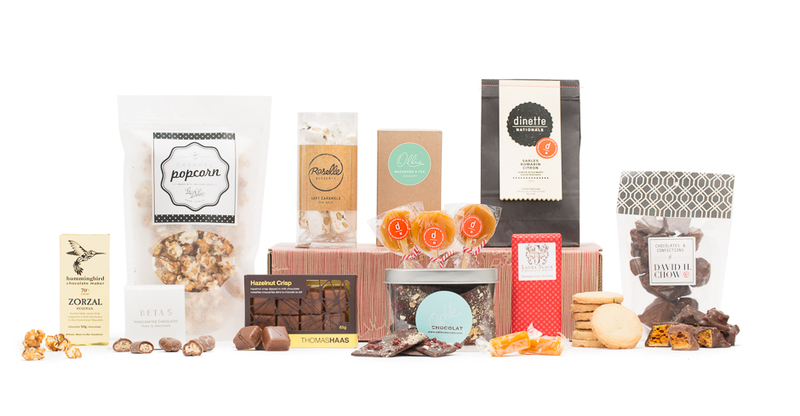 You can expect to discover gifts filled with ultra gourmet goodies made by some of BC’s up-and-coming artisans along-side a suite of legendary chocolatiers, bakers and chefs.